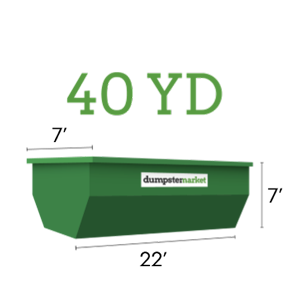 Dumpster Rental Marketplace | Rent a dumpster online today! 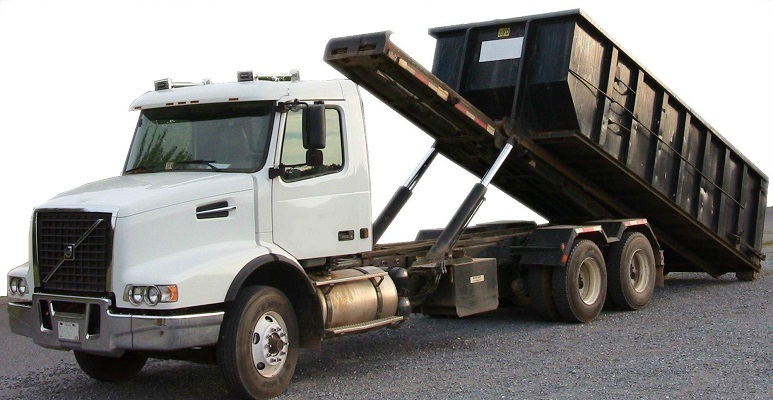 Compare lowest prices from local dumpster rental companies. 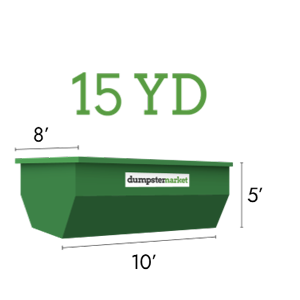 Rent a Dumpster Online Now! 3 Easy Steps: Enter your Zip Code, Pick a Size, Choose an Option. Are you looking to rent a dumpster? Are you a hauling company looking for more business? Relax and enjoy the premier dumpster rental experience. Dumpster Market has brought roll-off container rental out of the dark ages. It works like Expedia or hotels.com...but for dumpster rental. We're all used to booking hotels and flights by comparing our options all in one place and booking from our phone or computer. Our team realized that dumpster rental should be no different, so we created Dumpster Market: the first online comparison marketplace for roll-off container rental. You no longer have to spend hours searching the web and calling around to get prices from different hauling companies. The reliable roll-off providers in our service areas are all here in our marketplace. 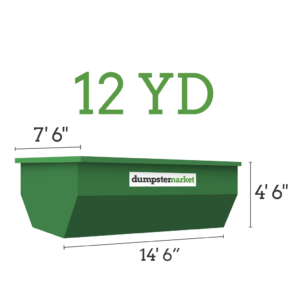 We let trusted haulers put their pricing and inventory on our website so that you can rent a dumpster from them with our quick and easy online ordering process. Questions about sizes? 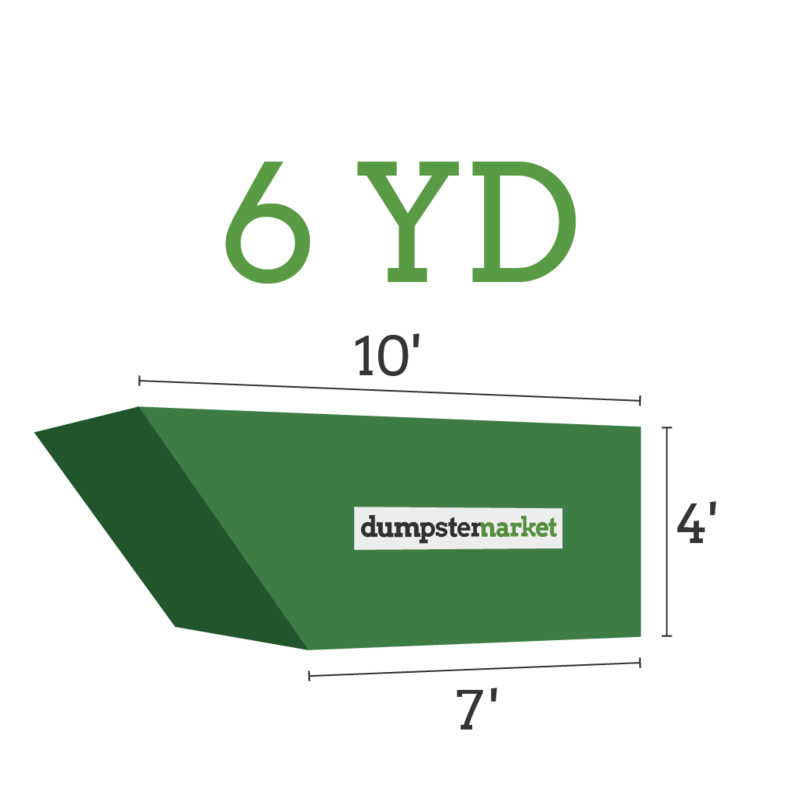 Check out our Dumpster Sizing Guide. • Your code will give anyone $20 off of their first order. 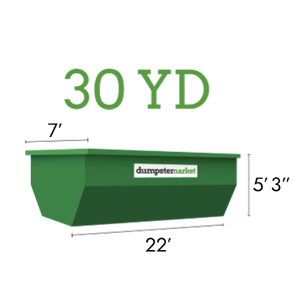 • Every time someone rents a dumpster using your code we give you $20 in cash. If you're a contractor, roofer, or anyone who uses dumpsters often, you will fall in love with your Dumpster Market account.